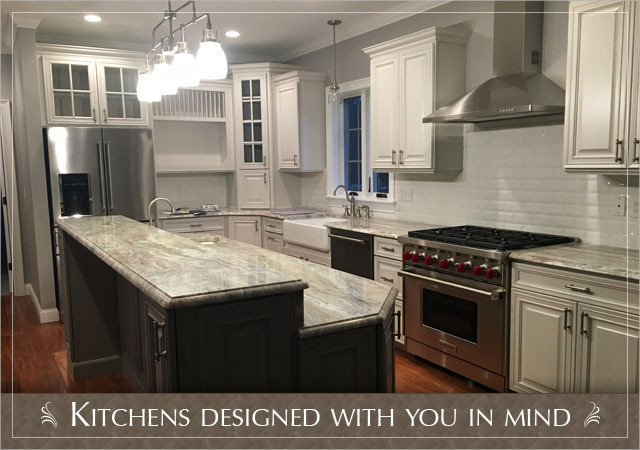 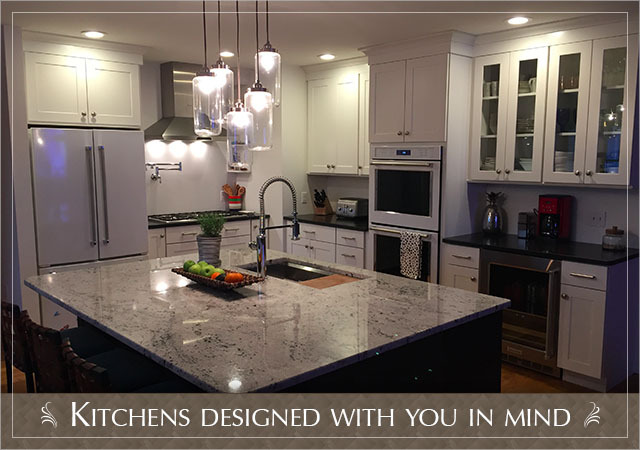 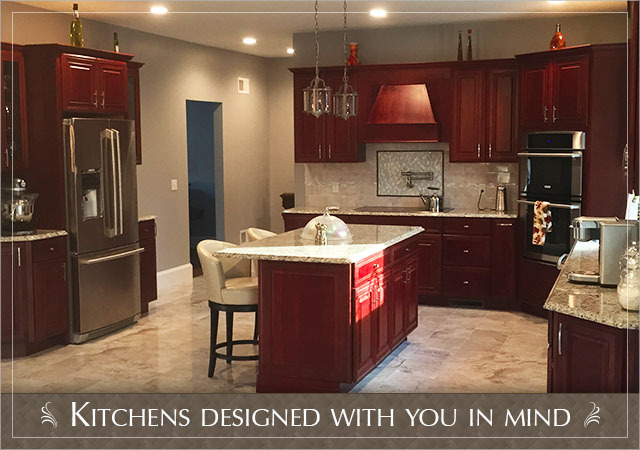 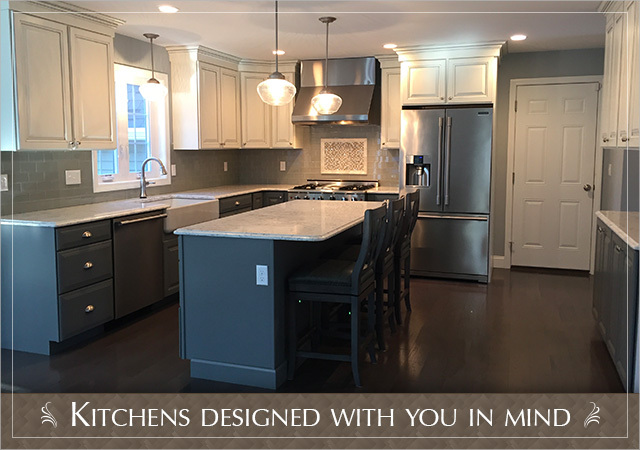 Paul’s Quality Kitchens has been serving customers in the South Coast, Massachusetts area with quality kitchen and bathroom design work for over 25 years. 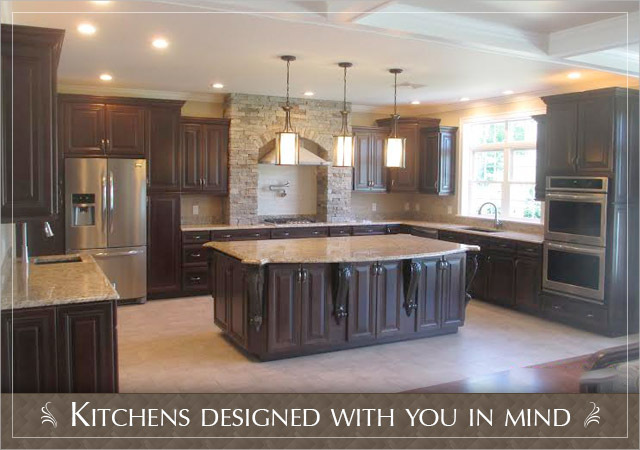 Our team of professional craftsmen and personalized services have earned us a solid reputation within the industry. 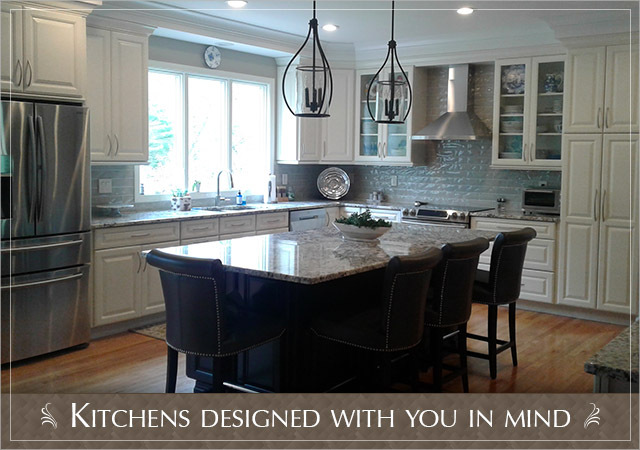 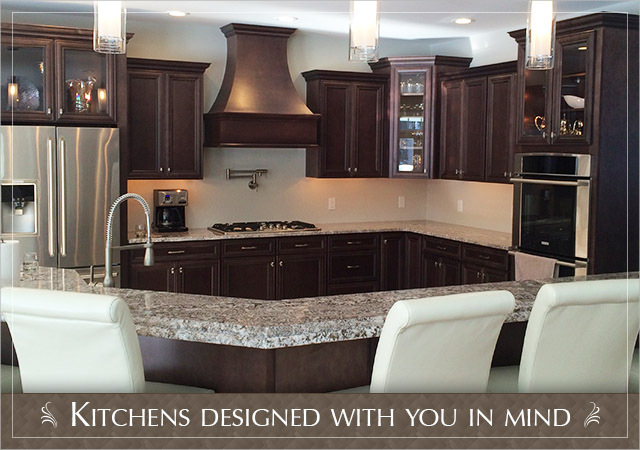 Our family owned and operated business can help you turn your kitchen or bathroom dreams into a reality. 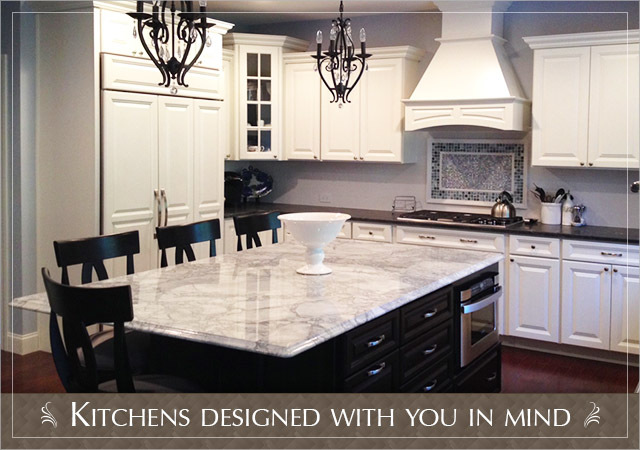 Give us a call for a free estimate or stop by our Fall River showroom to see our brand name products.